When ordering, please include the image title taken from the photo-caption. 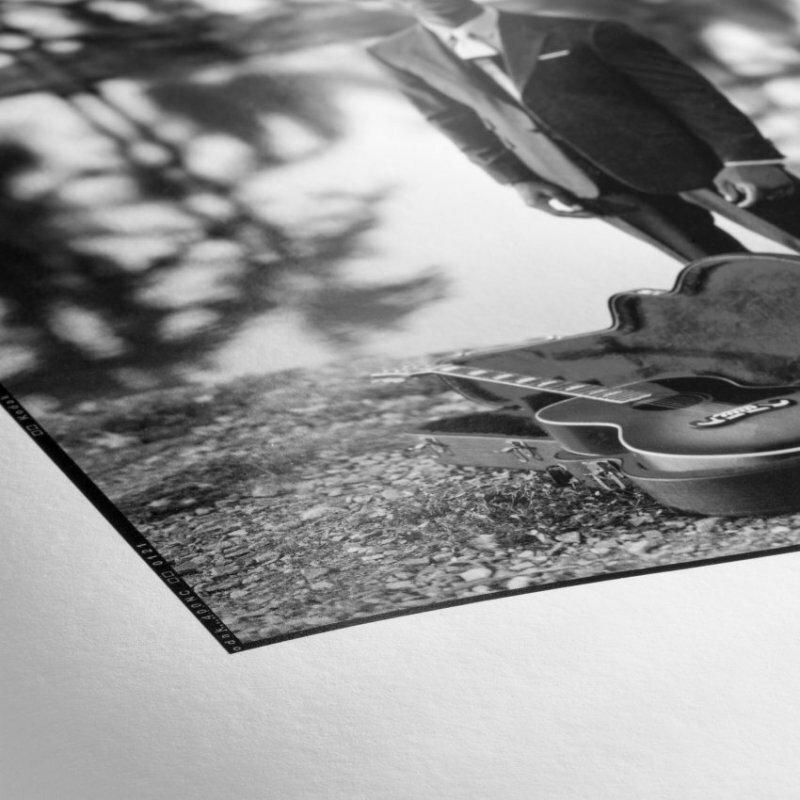 All prints are individually printed using archival inks on a fine art paper chosen to suit the image (Hahnemühle FineArt Matt Photo Rag 308gsm and Hahnemule FineArt Smooth Pearl 285gsm ). 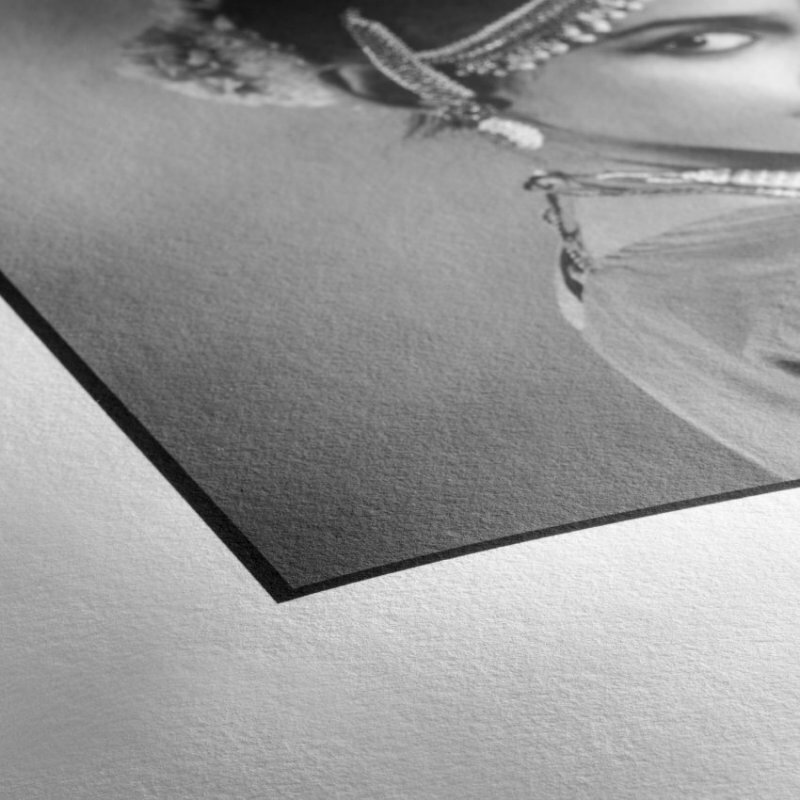 The white cotton artist’s paper, with its characteristic, wonderfully soft feel, boasts a lightly defined felt structure and combined with the matt premium inkjet coating, this paper produces outstanding prints that feature brilliant colours, deep blacks, striking contrasts and perfect reproduction of detail.